We got some interesting news today, as it seems the Yankees have agreed to a trade with the San Diego Padres. 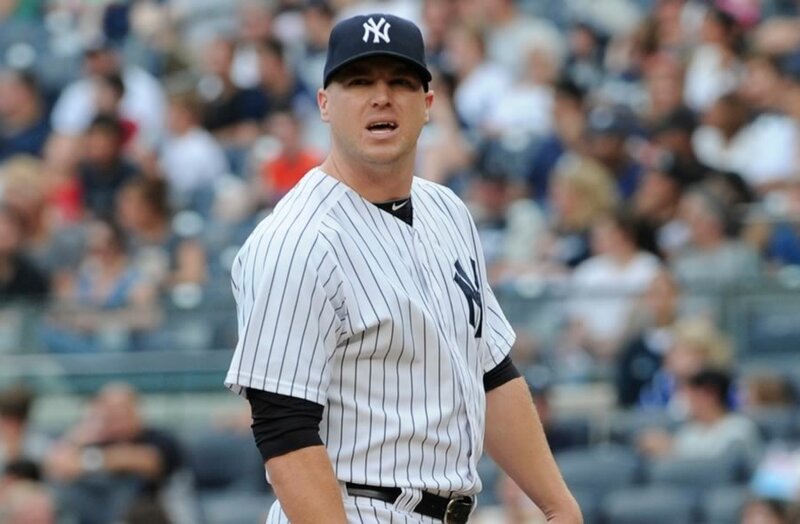 News is that the Yankees will send veteran reliever Shawn Kelley to the Padres in exchange for a right-handed minor leaguer named Johnny Barbato. Let’s examine the trade a little more closeley and get to know our new pitcher, shall we? Let me start by saying that I have no problem with the idea of the Yankees trading Kelley. He’s been a nice piece for them, but certainly not an irreplaceable one. They aren’t trading Dellin Betances or Andrew Miller here. This is a guy they picked up for Abraham Almonte after he was designated for assignment by the Mariners early in 2013, and turned into a pretty good reliever. He’s about to get a raise via arbitration – albeit only to an expected amount of $2.5 M – and he’s also set to be a free agent after this season anyway. Being that he’s a 30-year old “nice piece” reliever, they’re probably not going to sign him to a new deal anyway, so why not cash in now? That being said, my first reaction to learning the details of the trade was… That’s it? I mean, Kelley’s no Mariano Rivera, but, over the last two seasons, he has established himself as a fairly servicable middle reliever for Joe Girardi. He’s a guy that, when he’s on, you can make him your seventh inning guy and know that, more often than not, he’s going to hold that inning together and bridge it to your eighth inning guy (or, on this Yankees team, Kelley can pitch the sixth and give way to Betances in the seventh and eightn). He definitely has stretches where it seems that he can’t get anyone out, and that will inflate his end-of-year ERA (remember the Shawn Kelley Roster Spot Watch from early 2013? ), but overall, he’s been solid for this team. For you stat heads like me, Kelley will end his Yankees career with 116 games pitched over two seasons, a 4.46 ERA (again, inflated by short periods of ineffectiveness), a 1.286 WHIP and a pretty impressive 11.8 Ks/9 rate. Those are solid numbers. Let’s now get to know our new pitcher, Johnny Barbato. 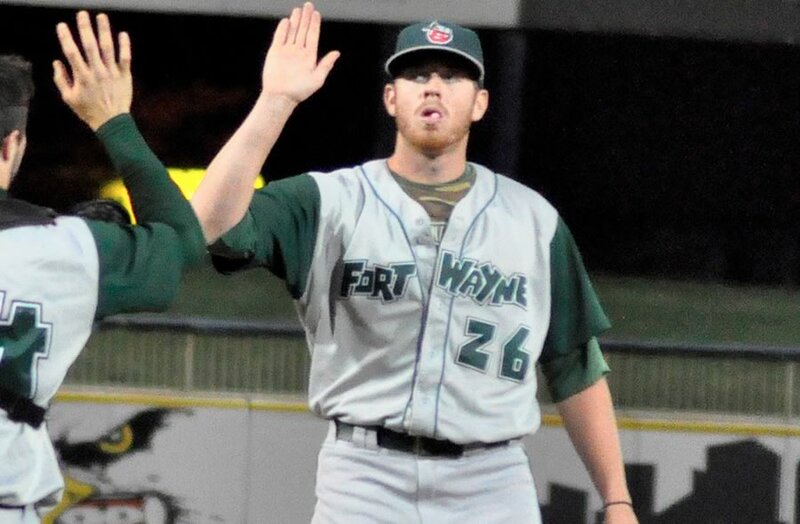 Barbato, 22, was a sixth round pick by the Padres in 2010, and had worked his way up to AA last season before being shut down with an elbow injury in June. He had some pretty impressive numbers for the AA San Antonio Missions (terrible team name), putting up a 2.87 ERA , a 3.31 FIP and 9.5 Ks/9 in 27 games out of the bullpen before the injury. He also has very good control for a youngster, only walking 2.9 per 9 on the season. He throws a sinking/running fastball in the mid 90s, sometimes rearing it up to as high as 97 mph, and he compliments that with a true curveball that comes in in the high 70s. The lack of a real third pitch, and a herky-jerky throwing motion have kept him in the bullpen since he became a pro, but this is a guy that can slot right into the AAA bullpen and maybe help the Yankees out in 2015… That is if that aforementioned elbow injury doesn’t cause him to have Tommy John Surgery (Jack Curry says it might). I guess even if he does need the surgery, he’s a guy that could potentially be a solid setup man for the big league team for years to come, while Kelley was most likely gone after this year anyway. Again, I’m OK with using Kelley to bring in a young arm to help the bullpen, but I do kind of wish the Yankees had gotten back a guy that A, isn’t hurt, and B, could fit into the major league roster right now. I’m happy that Cashman is making moves to get his team younger, but I’d still like the team to have a shot at a division title in 2015. Anyway, that’s my two cents. So long Shawn. It’s been real. Hello Johnny. Welcome to the Bronx.